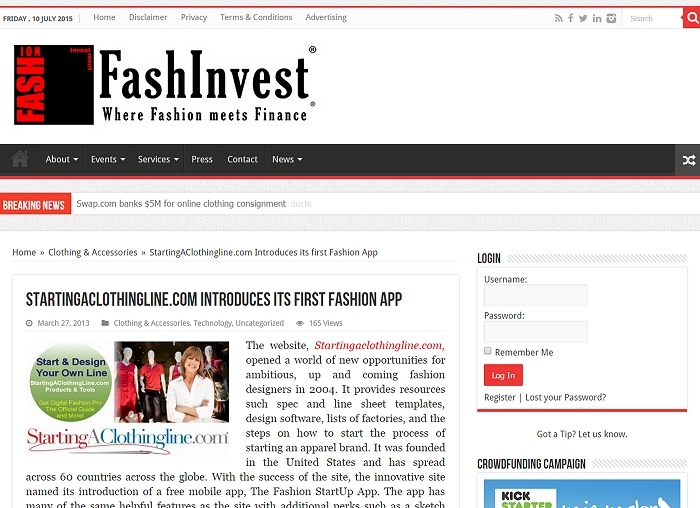 StartingAClothingLine.com Press Page - The latest news from Harper Arrington, Digital Fashion Pro and StartingAClothingLine.com. Also check out our About Us Page for our story. 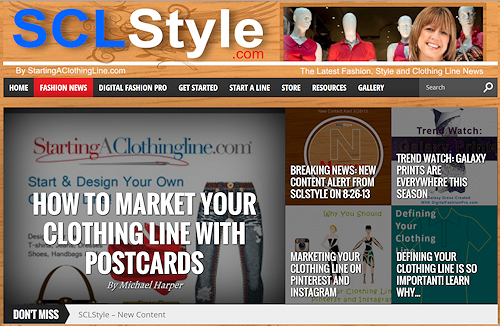 Michael Harper, Jay Arrington and the StartingAClothingLine.com Team is available to collaborate with you on any of your upcoming fashion stories where we could add valuable insight to your readers / audience. If you want to cover any of our products or website and you need high quality photos of any of our products - let us know. Thanks in advance :) Call us at 888-435-9234 or Email us at support @ startingaclothingline.com to make such request. 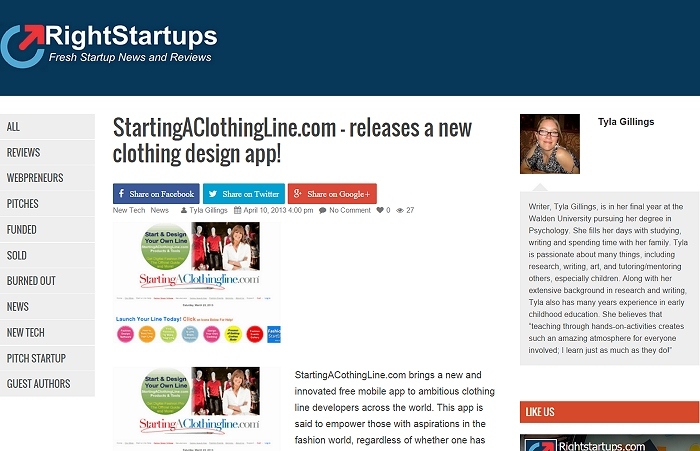 Detroit, Michigan, April 20, 2015: StartingAClothingLine.com has recently relaunched their website after adding a responsive theme. 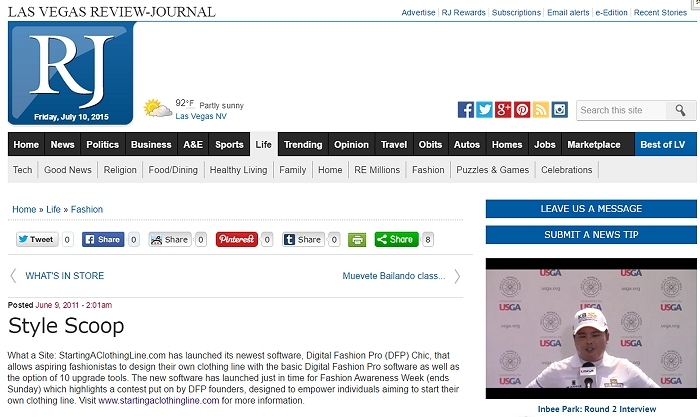 This responsive capability makes their website and online store easy to access from mobile devices of any size screen. 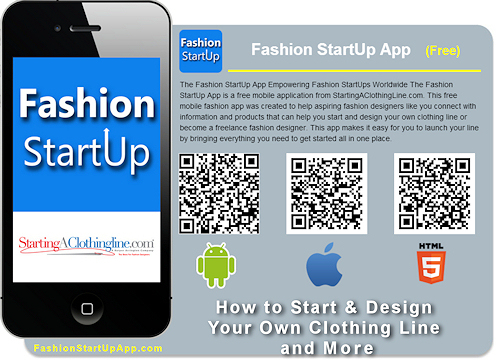 StartingAClothingLine.com is an online company providing software and packages to customers who want to create a successful clothing line. They are based out of Michigan, and have customers in more than 50 countries worldwide. 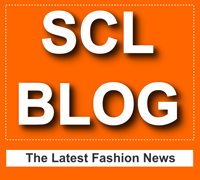 StartingAClothingLine.com, the leading source of how-to industry information for aspiring fashion designers, is seeking the world’s future stars during its own Fashion Awareness Week (May 9th - May 15th). 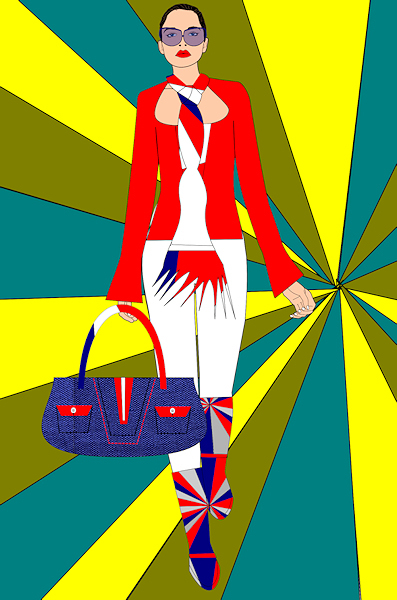 The creators of Digital Fashion Pro (DFP) software announce its own contest designed to empower individuals aiming to start their own clothing line. 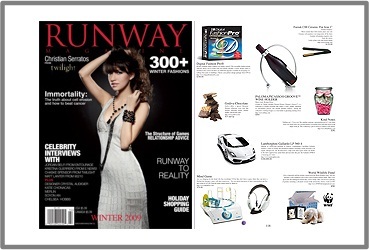 Digital Fashion Pro Fashion Design Software was picked as one of the Best Gift Idea in the Winter 2009 Issue of Runway Magazine in the Holiday Shopping Guide Section.